Kidzworld Live: Let's Play Banjo-Kazooie! Kidzworld went retro this week on Twitch for Kidzworld Live and we played what many consider to be one of the best platforming video games ever made, Banjo-Kazooie! 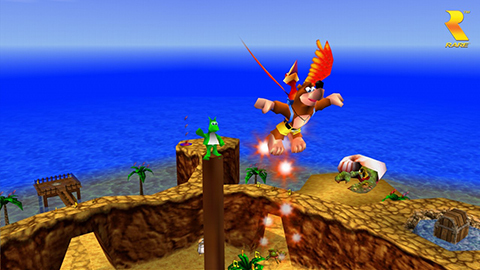 Banjo-Kazooie was originally released by Rare for the Nintendo 64 almost 20 years ago but we played the HD version that came out in 2008 and was recently included in the awesome Rare Replay. Watch the archived live stream below. Kidzworld has streamed all sorts of games so we've linked just a few fun ones below but you can find our entire archive of live streams right here. Enjoy! 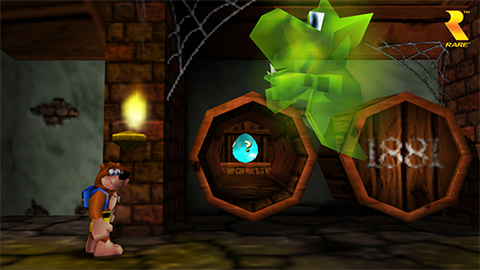 Will you be joining us for out Banjo-Kazooie live stream? Have you played this game before? Let us know in the comments! EA Access For Xbox One is Free This Week! Which of these 4 games do you think is the best?